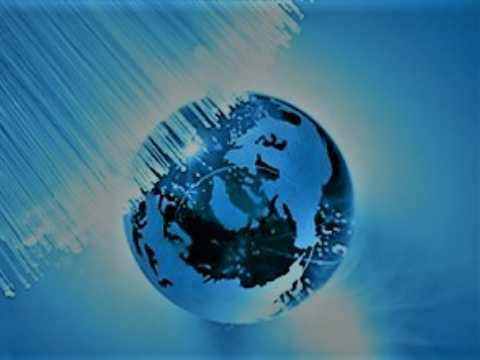 One of the biggest drivers of growth in the current communications market is the transition from 10G to 100G in the metro, core, and Data Center Interconnect (DCI) sectors. A coherent receiver is about 20 dB more sensitive than a normal receiver, so the distance that is not relayed in the transmission system becomes longer, which reduces the number of amplification in the transmitted light path. 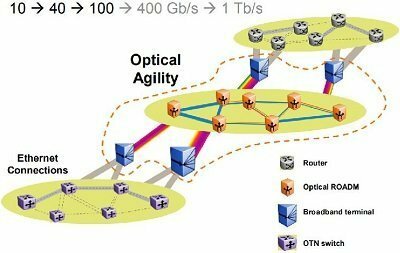 At present, the coherent optical communication is mainly used on the line side of the backbone network and the metropolitan area network and belongs to the technical research field of DWDM long-distance transmission. In the application scenarios of the metropolitan area network and the core network with distance more than 80km, the coherent optical communication features a good performance of Optical Signal-to-Noise Ratio (OSNR), sensitivity, dispersion tolerance and so on. The operating wavelength range is C-band (1530nm to 1565nm), and the fiber type is G.652D (preferred) or G.655. The key performance index is OSNR. 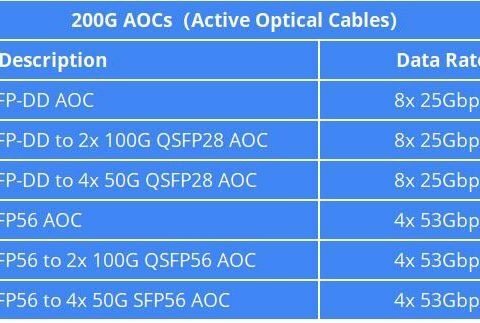 In the 5G middle-haul scenario, 100G/200G DWDM system will be deployed, and the 100G CFP-DCO and 200G CFP2-DCO optical module can be used to implement the 80km scene application; the 400G DCO product is applied in the 5G backhaul scenario with distance less than 200km. 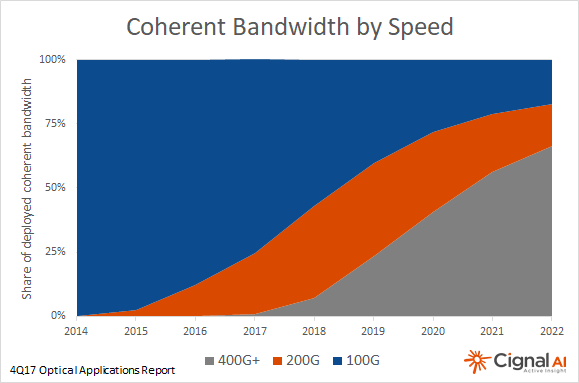 Andrew Schmitt, a principal analyst at Cignal AI, said: “Coherent 400G will limit the development of existing 200G and 100G technologies by 2020, and new devices will maximize optical capacity without relying on coverage.” Foreseeable Yes, more and more 400ZR products will enter the market. The coherent optical communication system is a more advanced and complex optical transmission system suitable for long distance and larger capacity information transmission.